“That money is burning a hole in your pocket.” This timeless phrase was uttered to me many times as I was growing up and I have found myself saying the same thing to my kids. It is no surprise that young kids want to spend their money immediately. To them, owning a dollar makes them rich! However, as kids get older, the amount of money that they may be handling is significantly more than just a dollar. 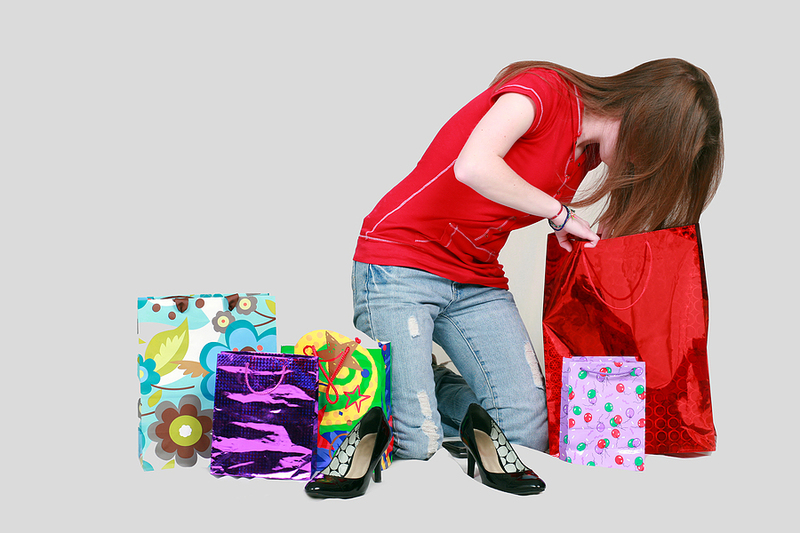 Monetary gifts for birthdays and holidays, paychecks from jobs and even gift cards can add up to a sizable amount of money for a teen. Many families have their teens save a portion of their money and allow them to spend the remaining amount. Can you afford it? Find out the cost. Different stores may have different prices so do your research. Then think about how long it will take you to save enough to buy it. Will it use all of your spending money? Is it worth it? What are the practical issues? How often will you use it? Does it require accessories? If so, how much do they cost? Does the item require special storage? A drum set may be really cool, but not if it takes up most of your bedroom. How long will it last? Is it a video game that you will win and be tired of in two weeks? Is it something that you can use for years? Again, is it worth it? Can you try it out before you buy it? See if a friend has the same item. Maybe you can try it out when you are visiting them to see if you really like this item. Does the item have a resell value? More expensive items, like iPods, musical instruments, etc. have a decent resell value. Knowing that you might be able to recover some of your money at a later point could help you with your initial purchasing decision. Can you get a good deal? Look around for coupons or rebates. Important ---- do not be lured into buying something just because you have a coupon. Make the decision first and then look for the deals! And….most importantly….Can you wait? Make yourself wait a week or two to see if you still want the item. If you have done your research, waited a week and still want the item, then go for it. But….if after a week, you really aren't that jazzed about the item, you probably will be fine without it and can use your money elsewhere. I am sure there are many more tips to help teens make good spending decisions, enabling them to walk away from a purchase feeling satisfied and confident. How do you help your teen make smart choices?